Lara is widely regarded as one of the greatest batsmen to have played the game. 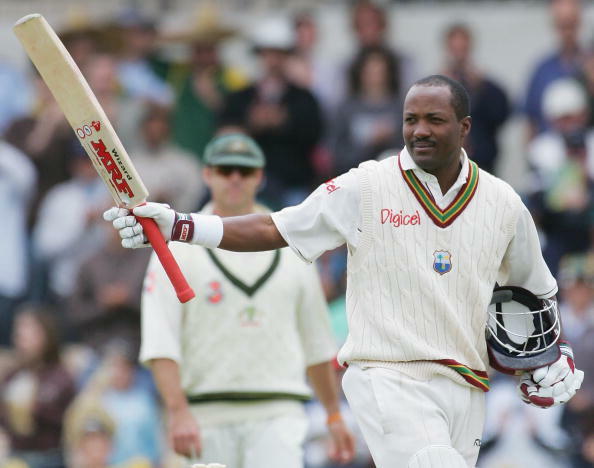 Brian Lara is widely regarded as one of the greatest batsmen to have played the game. The Caribbean batting legend has 22358 international runs including the highest individual Test score (400*) and first-class score (501*) to his name. Despite so many achievements in his career, Lara has a regret and it is so big that he calls it a “shame”. In a career that spanned almost 16 years, Lara played 131 Tests but he never featured in one at the iconic Eden Gardens and the southpaw is still disappointed with it. 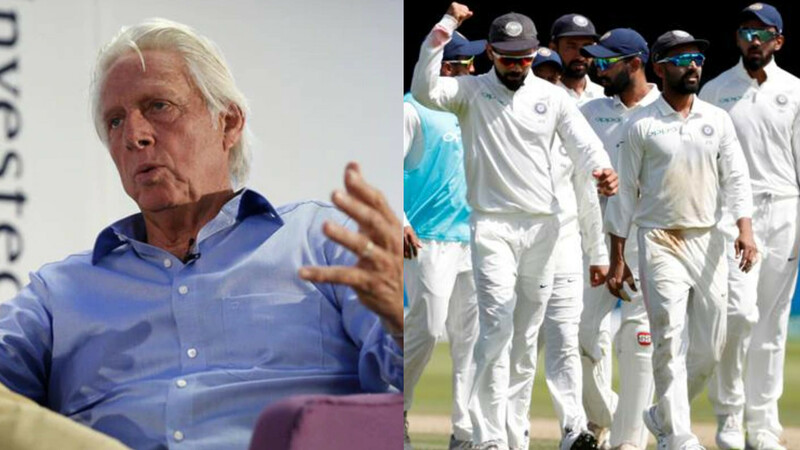 “I have never played a Test match at the Eden… It’s such a big shame and disappointment. I did play in the Hero Cup final (in November, 1993) here, but the memories of that aren’t that sweet,” Lara said at the Jagmohan Dalmiya Annual Conclave 2018 hosted by the Cricket Association of Bengal on Friday. The occasion also marked 25 years of the first match under floodlights at the Eden Gardens during the Hero Cup. The final was played between India and the West Indies, which the hosts won by 102 runs. In that match, Lara was dismissed by Sachin Tendulkar for 33. Former West Indies skipper Carl Hooper was another guest in the event and he had sweeter memories to share about the Eden. “The Eden hasn’t changed much. This is the ground where I scored my first Test hundred (against India, in 1987)… But I also played the Hero Cup final here, a match that we lost. So there are bitter-sweet experiences,” Hooper said. Hooper was dismissed by Anil Kumble, who turned out to be the hero of the final taking six wickets for just 12 runs. “I had a soft spot for Kumble. He was such a champion, and yet you couldn’t see any of that on his face. I mean, take someone like Virat Kohli, whenever you see him you know you are looking at a fiery Indian. But you couldn’t say that with Kumble. I have always liked how the Indians have played their cricket,” Hooper added.